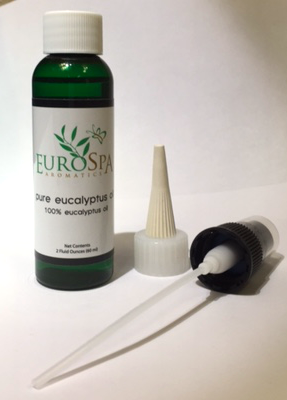 Eurospa Eucalyptus Oil Uses: A History of Eucalyptus; Nature's Miracle Healing Plant! A History of Eucalyptus; Nature's Miracle Healing Plant! Many people are talking about the incredible healing power of eucalyptus, but few know the history of this miracle plant. 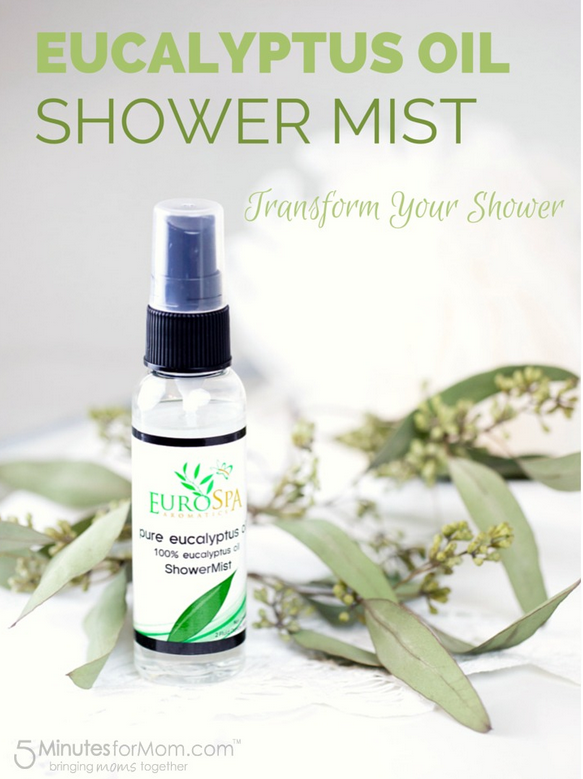 We at Eurospa are committed to providing you with the highest quality eucalyptus products available for both home and spa use, and we believe that part of the experience is the knowledge of it. So, from us to you - the history of eucalyptus; nature's miracle plant. People have said that the eucalyptus tree is one of the most useful trees in the world. eucalyptus belongs to the same family as tea tree - (myrtacae family), and grows most abundantly in Australia. 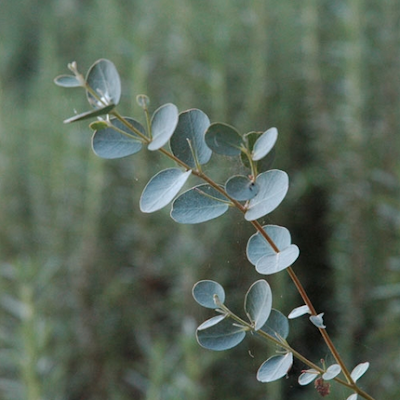 The word eucalyptus means ‘well-covered’ referring to the little plant cap that covers the flower before it buds. Tall and water-loving, Eucalyptus is one of the fastest growing trees in the world. It grows in damp marshy areas on moist land and clays, most often found in hilly countrysides or moist valleys in deep rich soils. In Australia, it was considered to be a ‘cure-all’ by the Aborigines, there are over 300 species and 700 varieties of eucalyptus. The trees have been used for everything from paper, to mulch, shade, fuel, hardwoods, wind breaking and malaria fighting. Its extensive root system absorbs vast amounts of water. It is due to this phenomenon that it has been intentionally planted in marshy, malaria infested areas in an attempt to dry up and purify the soil and air. Baron Ferdinand Von Muller, German botanist and explorer, suggested that the fragrance of the trees might even prove be antiseptic. In 1855 that the French government sent seeds to Algeria and consequently many of the disease ridden areas were converted to healthy dry ones. Eucalyptus oil was in huge demand during World War 1, as it was used to control a meningitis outbreak and for the influenza of 1919. Today the major eucalyptus producing countries include China, Spain, Portugal, South Africa, Russia, and Chile. With over 50 pounds of plant material needed for one pound of oil, eucalyptus was first distilled in 1788, when Doctors White and Cossiden used its oil in treating problems of the chest. The first works of the antiseptic and bacterial properties of the oil were published in Germany by Doctors Cole and Homeyer. They classified it as being "sudorific, a stimulant anti-catharral and astringent". It was prescribed for all respiratory system conditions such as asthma, bronchitis, coughs, and flu. The original oil introduced to Europe was was called 'Sydney peppermint' and quickly became popular. Traditional household remedies use both the leaves and oils for relief from respiratory ailments, feverish conditions, as well as for skin problems like burns, ulcers, and wounds. As you can see, eucalyptus has been widely used and studied by many cultures over the course of time, and the interest and information is only growing. We believe that experiencing Eucalyptus on a regular basis is essential for your physical health and total wellness. 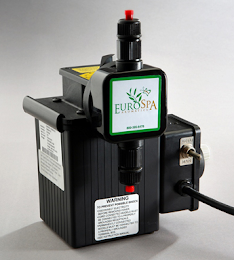 For more information on our home and spa products, visit us today at Eurospa!